Cannabidiol, more popularly called CBD, is just one of many chemicals found in the marijuana plant. Don’t get confused, though; CBD won’t get you high or give you the munchies. The chemical compound in cannabis that produces the “high” typically associated with marijuana use is THC. So, then, why is CBD growing in popularity among the wellness community? CBD has shown in numerous scientific studies and reports that it offers a wide array of potential health and wellness benefits. A few examples include pain management, anxiety treatment, and bone strength. Additionally, because CBD is not psychoactive at all, meaning it doesn’t result in any type of high or buzz, it is much more easily accessible than traditional marijuana or THC treatment options. In fact, CBD produced from hemp and containing less than 0.3 percent THC is legal in all 50 U.S. states. Let’s take a look at a few ways CBD can potentially improve your life. Just this past year, a drug for the treatment of epileptic seizures made using CBD was approved by the FDA. This prescription medication, Epidiolex, marked the first time that a drug produced using a purified substance from marijuana was approved by the FDA. While this is a major development, widespread adoption and acceptance of CBD by the traditional medical community still requires time and more scientific research. For now, CBD largely represents a natural, organic alternative for people looking for new ways to improve their quality of life. CBD has been found to be useful as a nighttime sleep aid. Also, unlike over-the-counter or prescription sleep medication, CBD offers virtually no chance of an overdose and carries a much smaller chance that users will develop an addiction or dependence. CBD has been proven to help alleviate stress, anxiety, and other mental conditions. So, with this in mind, if you find that you can’t sleep at night because of your mind racing or anxiety, CBD could help you relax and get better rest. 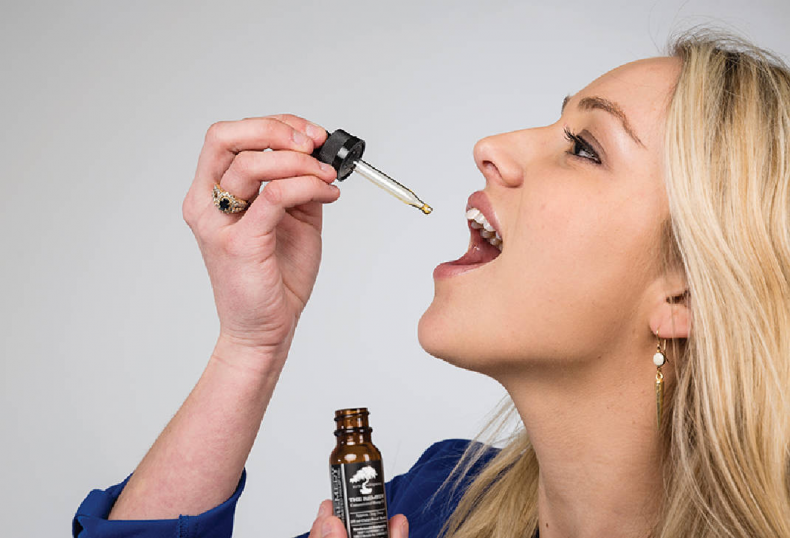 CBD is a natural anti-inflammatory and has showcased the ability to soothe pain symptoms in a number of clinical studies involving both humans and animals. If aching or chronic pain is keeping you from living your life to the fullest, CBD may be worth a try for you. CBD isolate, or CBD in its purest form, is quickly becoming a popular alternative remedy for common painful conditions such as arthritis and fibromyalgia. CBD has been shown to promote healthy gut and stomach functions, making it a possible treatment option for painful stomach conditions such as IBS and Crohn’s disease. Additionally, CBD could be effective in not only treating but also preventing multiple sclerosis. CBD’s anti-inflammatory properties can help alleviate the disease’s symptoms, while its antioxidant properties can potentially help stop the disease from forming in the first place, or returning. Cannabinoid receptors can actually be found in human skin, and CBD has many benefits when it comes to skin recovery and care. Cannabis oils and lotions have been used to heal damaged skin and maintain healthy skin for thousands of years across many cultures. A number of scientific studies have concluded that CBD’s anti-inflammatory properties also aid in the treatment and prevention of acne, reducing the frequency of breakouts and overall redness. CBD is believed to help stop the production of excess oils in the skin, eliminating one of the main causes of acne. Finally, CBD has shown promise in the rejuvenation of aging skin and the treatment of wrinkles. Thank you for this very informative post. I have not tried CBD yet but maybe I should seek advice from doctor with regards to my sclerosis.